Enter to win this Limited Edition Make Up Set in my new competition. 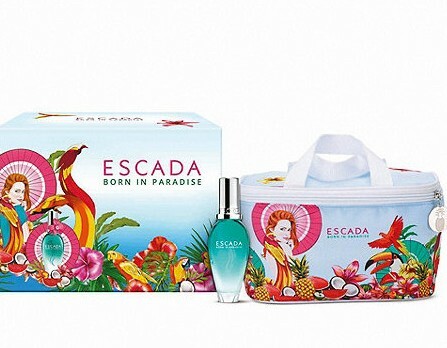 Benefit Cosmetics have teamed up with top designer Matthew Williamson to create this 'Rich is Back' Kit. All these lovely beauty treats come in a fabulous looking set. You can also remove the make up trays and use it as a jewellery or trinket box. I love this make up set so much it's going to be difficult to part with it! I'll be giving it away to one lucky winner next week so make sure you Enter to Win this Benefit Make Up Kit before next Tuesday.